We do not accomodate sponsored posts of any kind. No promotions, No ads. Thank You. 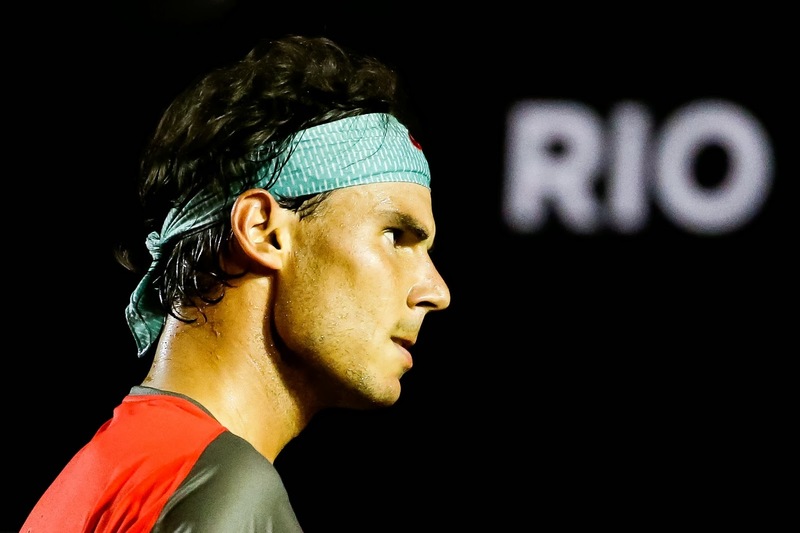 Rafael Nadal fansite ¡Vamos Rafa! Vamos Rafa . All Rights Reserved.